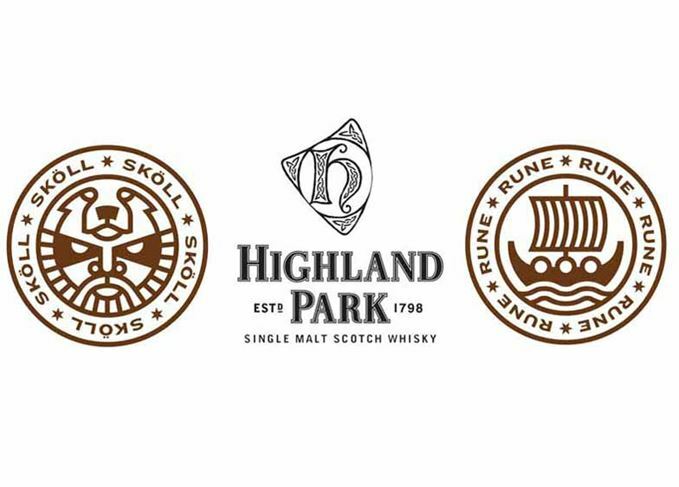 Two craft beers designed to pair with Highland Park single malt are launching today in a joint venture between the Orkney distillery and New York’s Sixpoint Brewery. The two limited edition beers, Rune and Sköll, will be unveiled later today at New York’s inaugural Scotchtoberfest event, and will be available at select bars in the city from October. Rune, designed to match Highland Park 12-year-old, is a golden oat ale made with honey malts, and has heather tips added near the end of the boil to give a slight floral aroma. Sköll, described as ‘dark and roasty’ and promoted to pair with Highland Park Dark Origins, uses chocolate and black malts to give rich chocolate and coffee notes, with sweet cherries added to give a slightly fruity character on the finish. ‘The Sixpoint formulation method starts with a clear concept of what a beer could be, then uses a knowledge of the craft to turn that into reality,’ said Keir Hamilton, Sixpoint brewer.